Rent Paper or Plastik Cafe | Corporate Events | Wedding Locations, Event Spaces and Party Venues. Paper or Plastik Cafe is a new coffee bar in Los Angeles, serving as a vibrant meeting point for a cultured clientele, with a keen focus on serving the best handcrafted coffee possible. The building’s unique layout provides for a number of possible arrangements for staging your event. 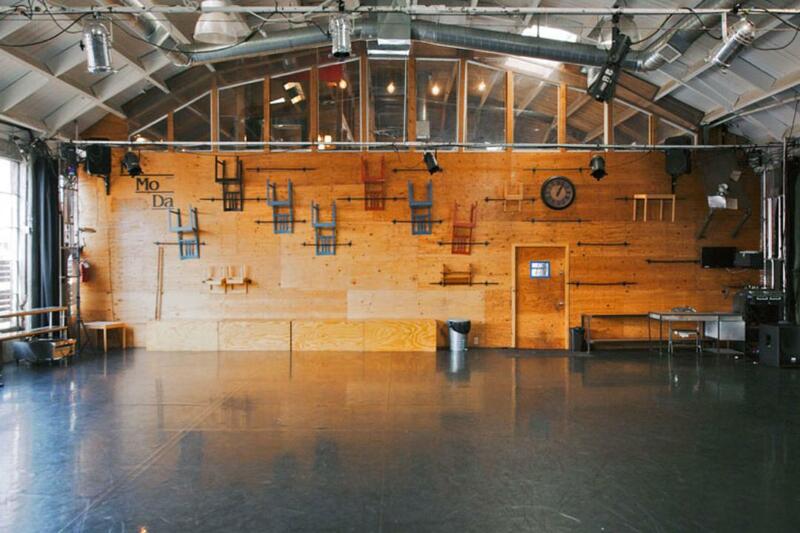 Our studio can hold up to 150 people seated, and up to 250 people for a standing reception. For an additional fee, we offer an enclosed outdoor patio space that is accessible through the studio and can accommodate up to 50 people. The street-facing café at the front of the building, with its industrial feel, unique mezzanine, and floor-to-ceiling west-facing windows, can serve as a magical reception space on its own or in addition to the studio space. The café space can accommodate up to 40 people seated, and up to 75 for a standing reception. The café is also a very popular film-shooting locale, most recently hosting Fox’s Lie to Me, Mary Kay & Conde Nast Ad Campaign, and a national Vonage commercial.